Frankly, the movie was a disappointment. Intrigue should not necessarily mean silence. Silence is thrilling only when it leads to somewhere, it builds anticipation. In this movie the silence is - well, silent. For first 10 minutes of the movie, barring a few minutes in the beginning, Gary Oldman keeps on walking nowhere! You never know why this test of patience of the viewer? 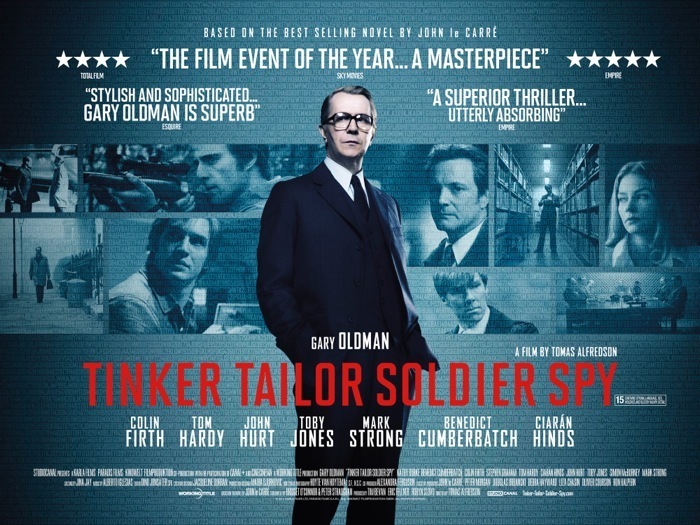 Here is a similar voice about failure of the movie to give justice to John Le Carré's original espionage story - Forget the Film Tinker, Tailor, Soldier, Spy: See the BBC Original (Huffington Post).